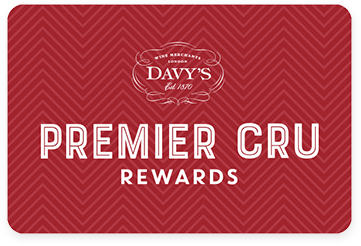 You could save up to 20% as a Premier Cru customer this weekend on our crowd pleaser Davy’s No1. Our elegant white and easy drinking red are perfect on their own or matched with any light dishes. Only wines that meet our exacting standards are bottled with the Davy family name on. James Davy & the wine team will either ask producers to blend wine to a specific style, or taste many samples, until they are completely satisfied that the wine chosen is the very best it can be for the price point. T&Cs apply. Ends 22nd April. Available online only.